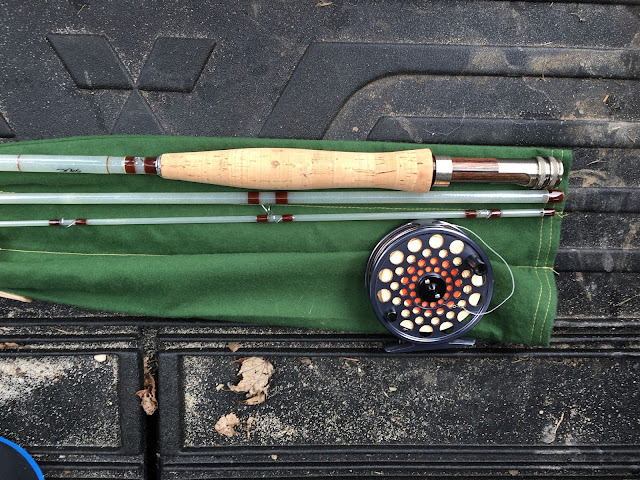 Having previously reviewed the build of this rod from Cane and Silk, there began a long wait for a break in the weather and the chance to get this 3 piece glass 3/4wt rod on some water. 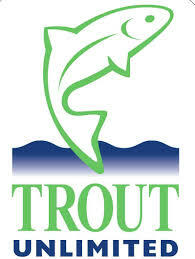 Finally, with snow melt and rain subsiding and temps approaching the 50's I felt I had that short break in the winter weather I needed, where I may be able to not only get on water, but possibly get into a few fish as well. 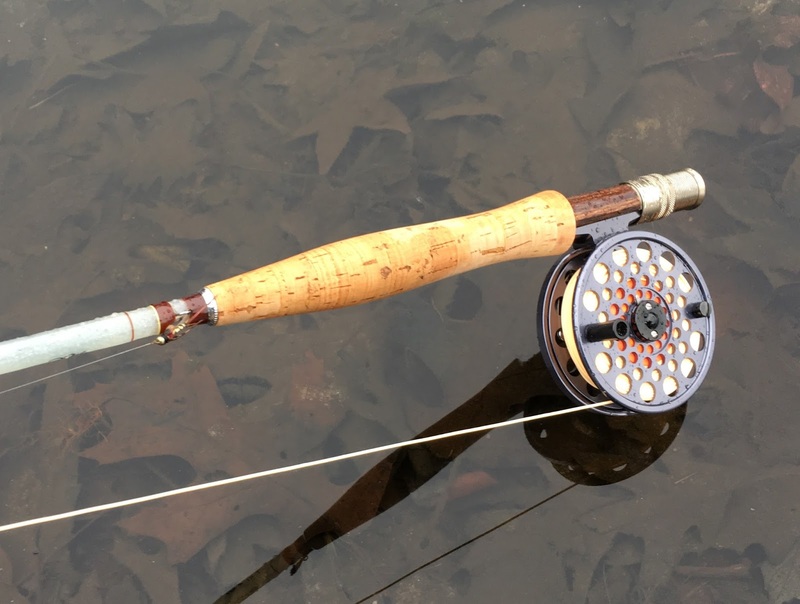 I paired the rod with a Cortland Retro II spooled with a WF4F Cortland Peach line. 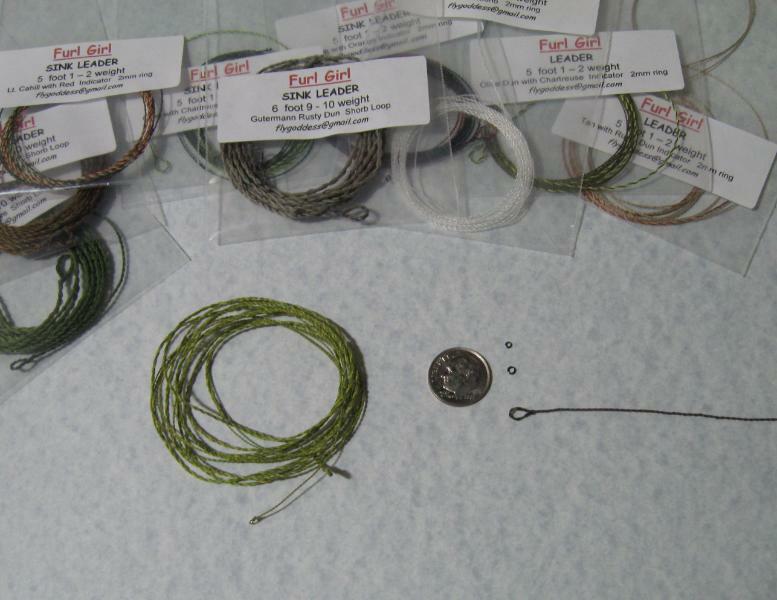 Terminal rig was a 5' furled mono leader with micro swivel, and 4 feet of 4lb Stren Flourocast tippet. This model is Mikes "Standard Build" rod with a standard cork, walnut reel seat and anodized aluminum hardware ($159.99). Mike also offers his "Eminence Build", which is a full custom build with upgraded hardware and hand-turned top quality cork ($219.99). Both models utilize the same blank. 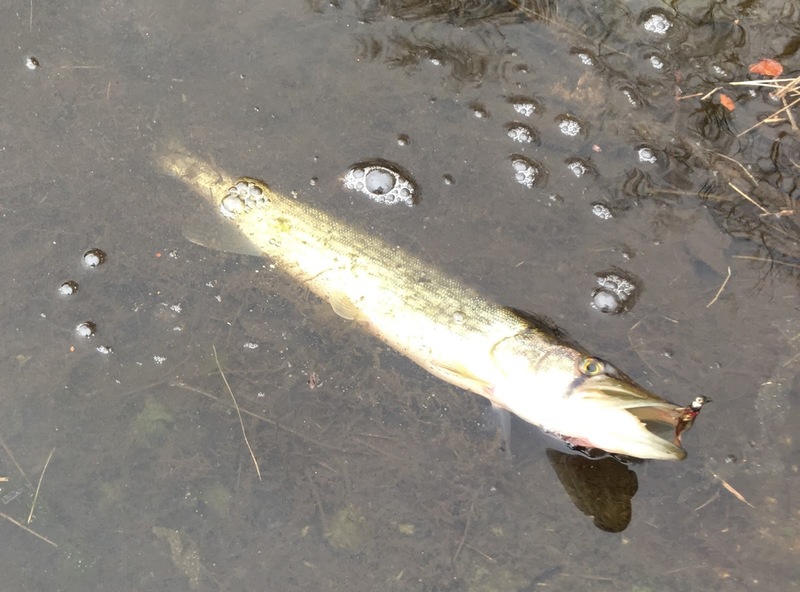 I chose to begin with the "Little Crappie Fly", with hopes of dredging up some late season gills on one of the shallow local ponds. My hopes were the lower winter levels would offer the best temps. 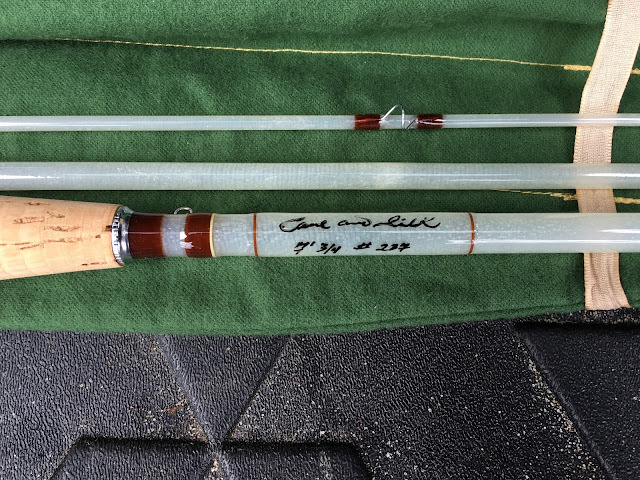 There was no wind to fight, which would give the best performance evaluation without having to qualify casting for a 7ft 3/4wt rod. I found this rod to cast effortlessly, with little-to-no tip bounce. A bit faster for those who are accustomed to the older Lamiglass, lighter in hand than vintage glass and on par or better in my opinion than most of the mid-range glass rods on the market today. I was able to easily throw 40-50 feet from virtually any arm position, with plenty of backbone to pick up off the water with little effort. It was able to throw the heavy LCF with no issues whatsoever. And switching rigs on the water I found it able to handle both a heavy #6 wooly-bugger and a nymph split-shot rig with a 1/2" Thing-A-Ma-Bobber. 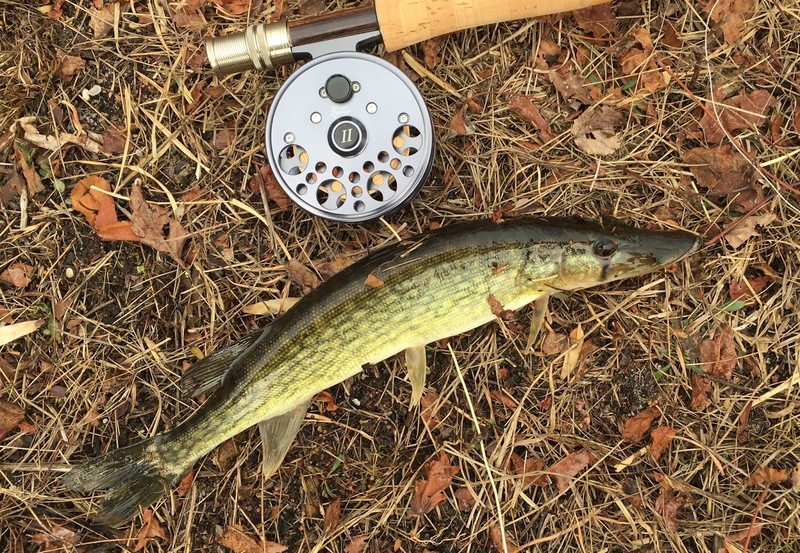 The bigger surprise was performance on fish. 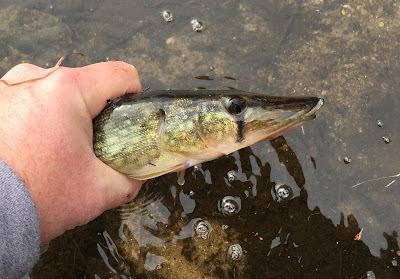 Expecting to encounter some deep water panfish, I instead found hungry Chain Pickerel ready and willing to crush anything that moved. The rod handled the Pickerel with ease. 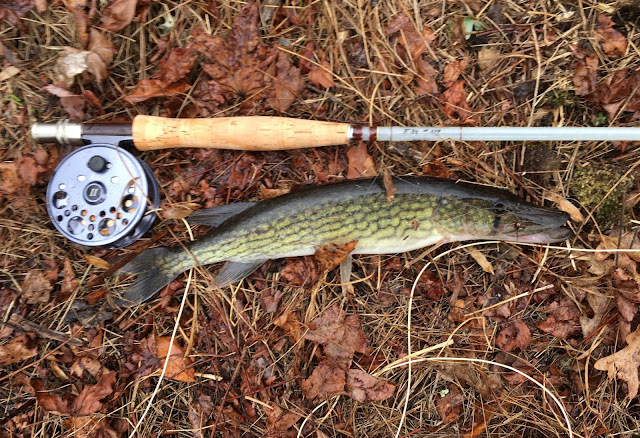 It gave as we want a glass rod to do, but it was no noodle when it became time to set the hook. The rod felt good in hand both on the cast and when playing fish. 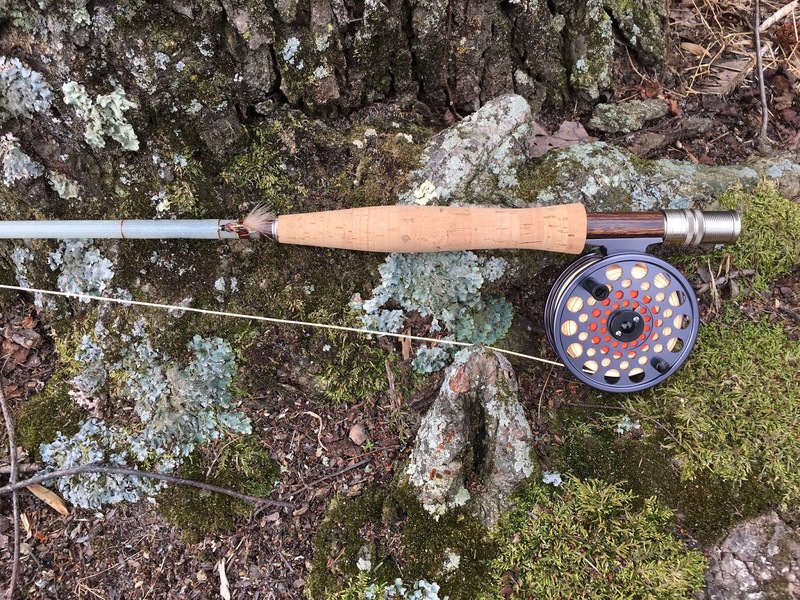 If I were to place this 3/4wt rod, I would say closer to a 4wt for certain. 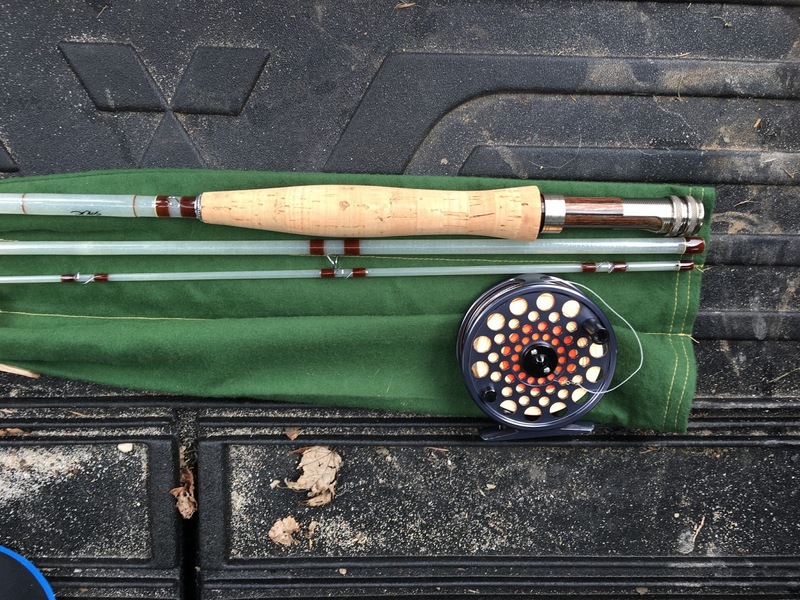 I would not hesitate to fish this rod on most any trout water that a 4wt would be called for. And although I would not grab for this rod if targeting Pickerel specifically, it stood up to the challenge with admirable results. 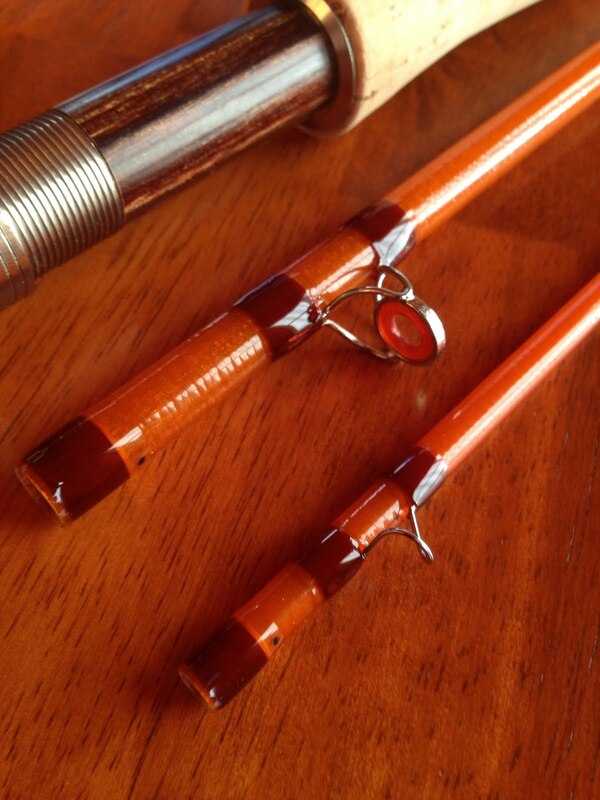 Cane-and-Silk offers a top quality build in a glass rod, for an exceptional price.